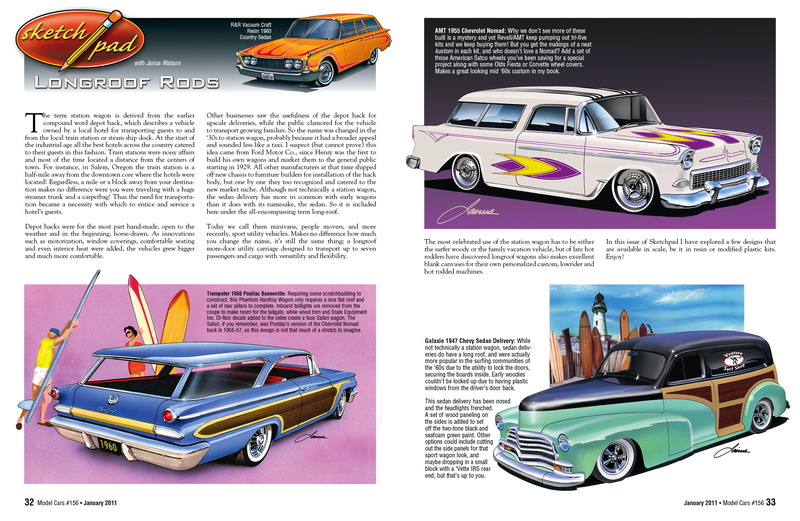 Here are some of the recent SketchPads from our artists Jairus Watson, Brad Leisure, Keith Kaucher, and Mike Lomaka. 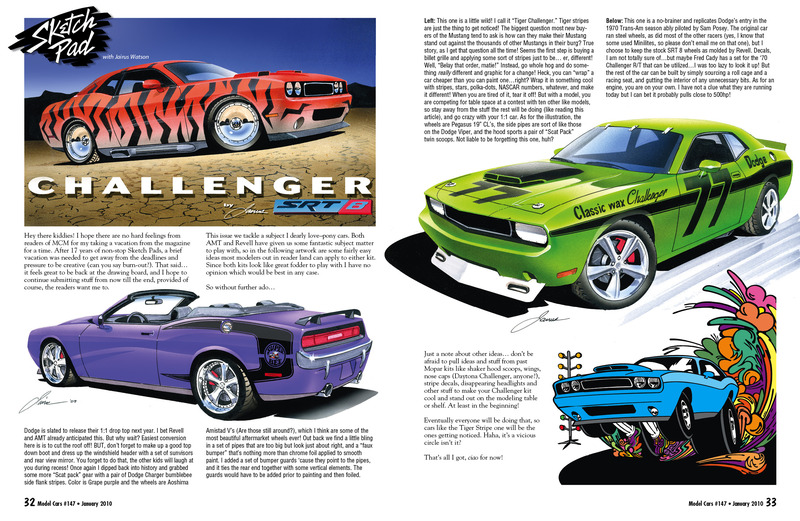 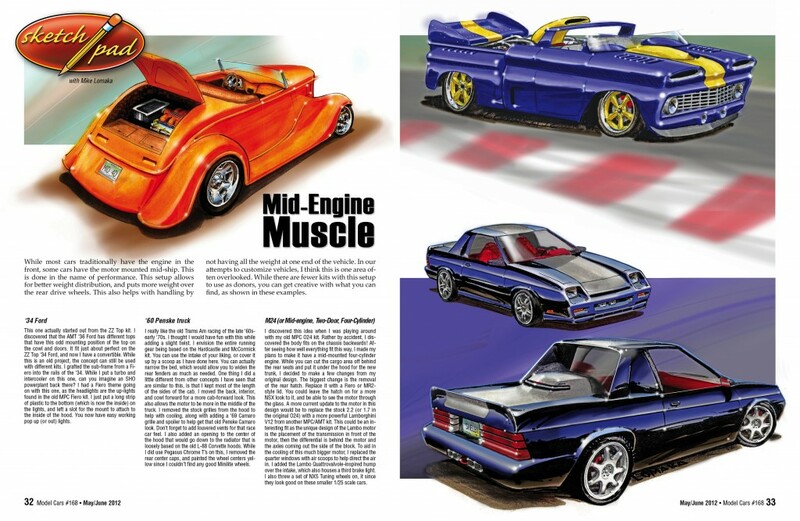 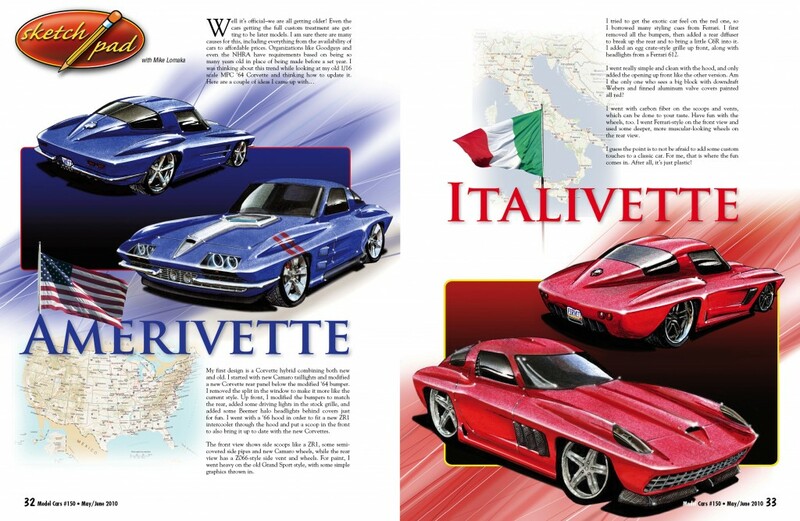 Mike Lomaka’s Mid-Engine Muscle SketchPad will hopefully give you some ideas for your next project on the workbench. 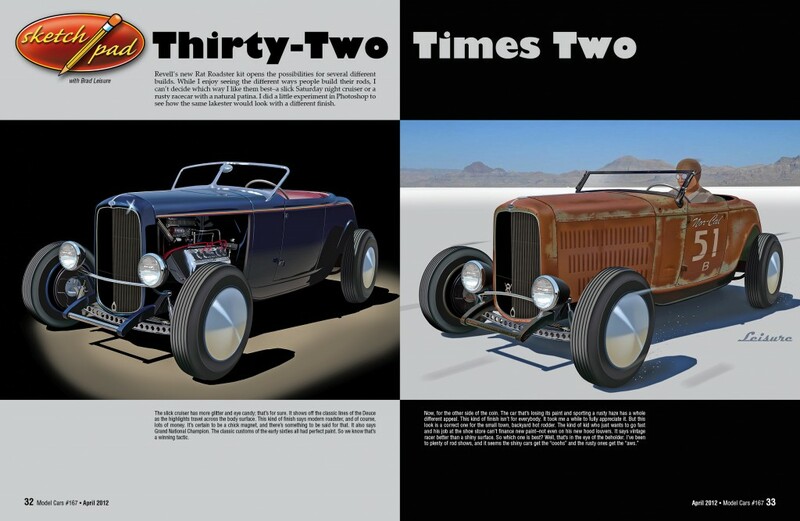 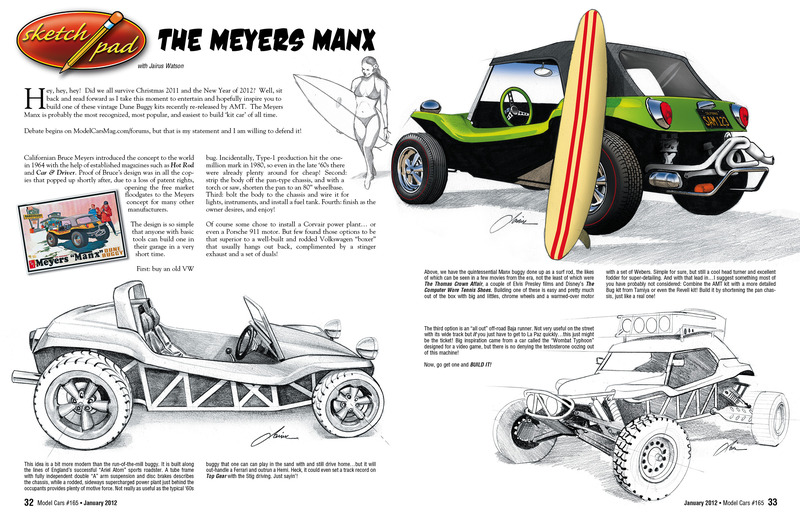 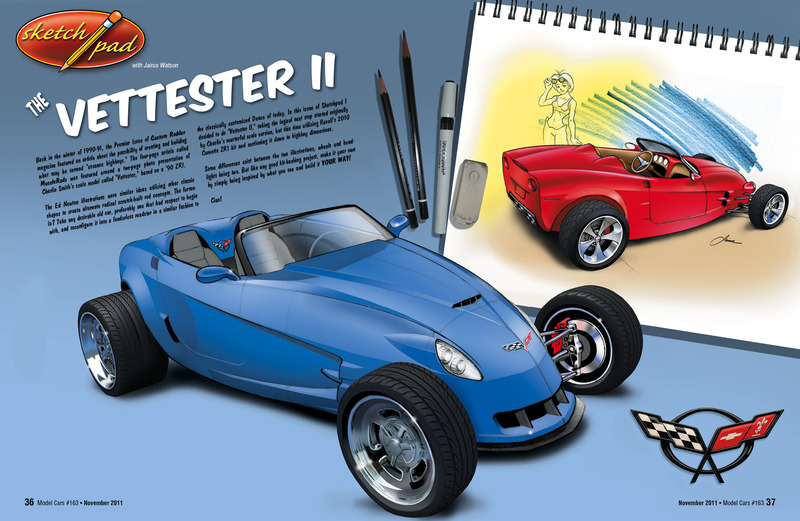 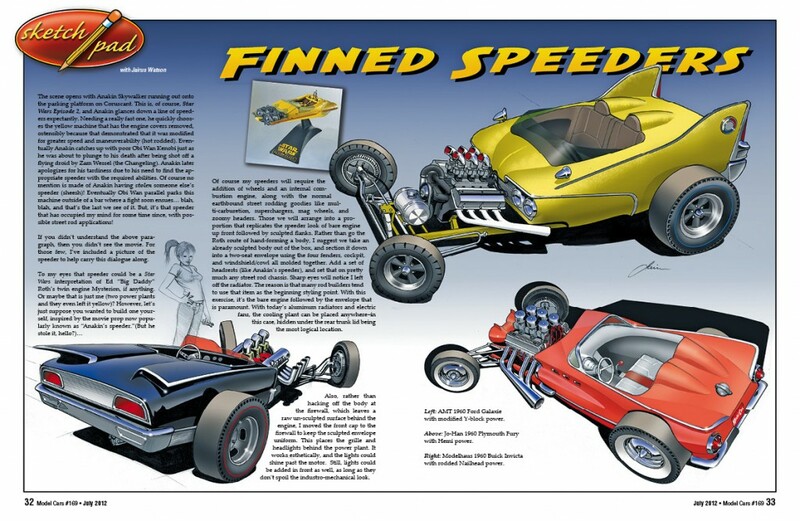 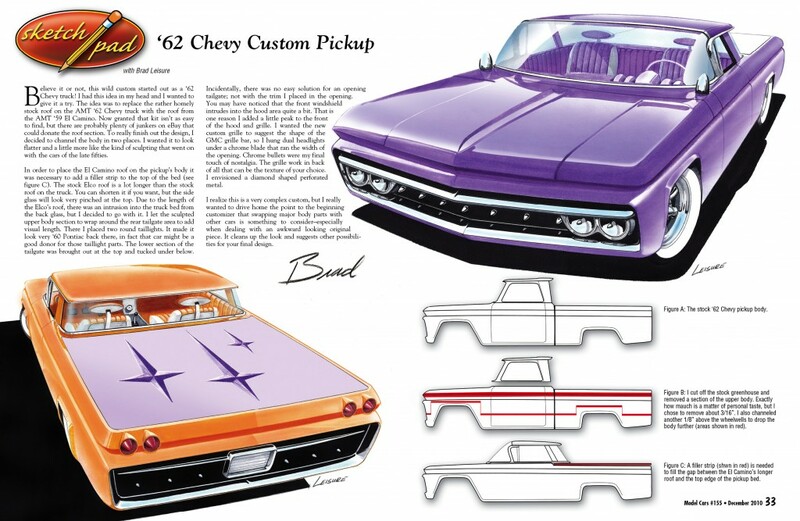 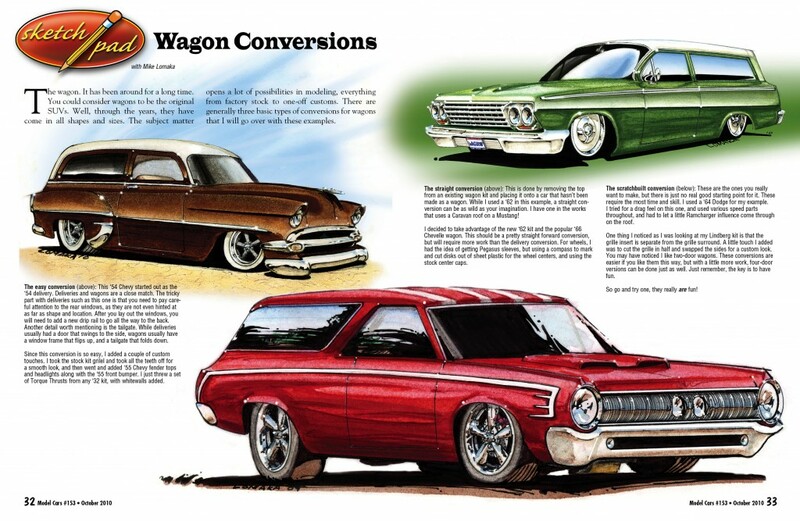 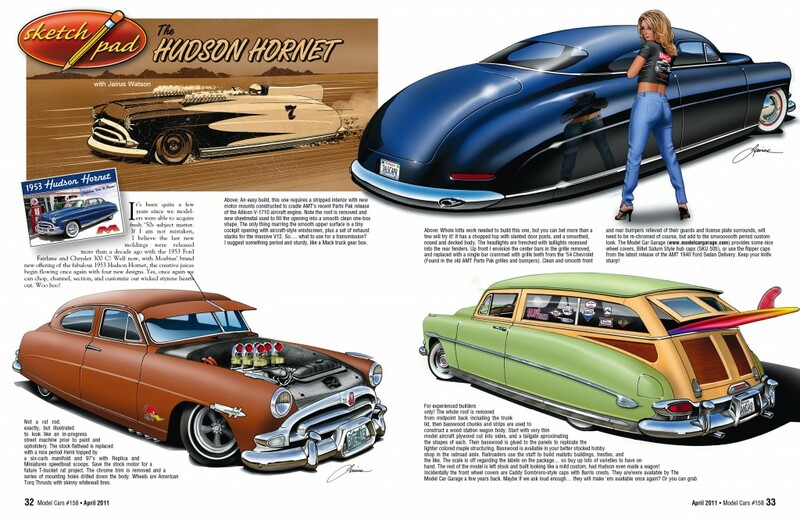 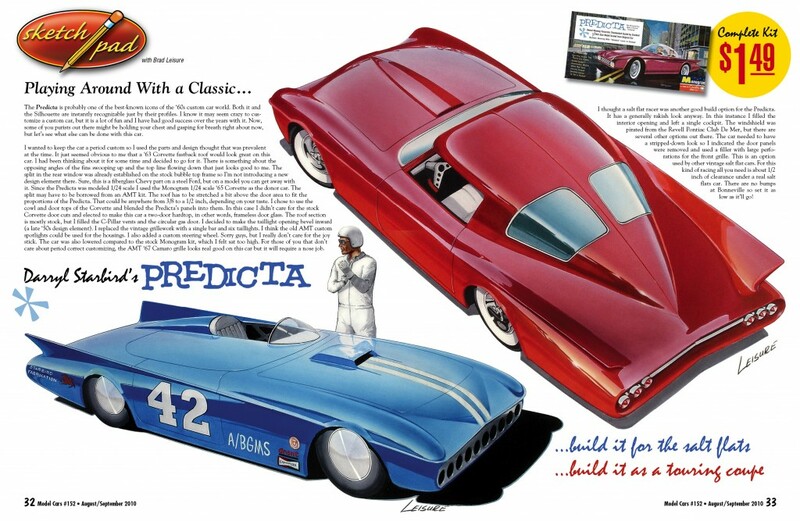 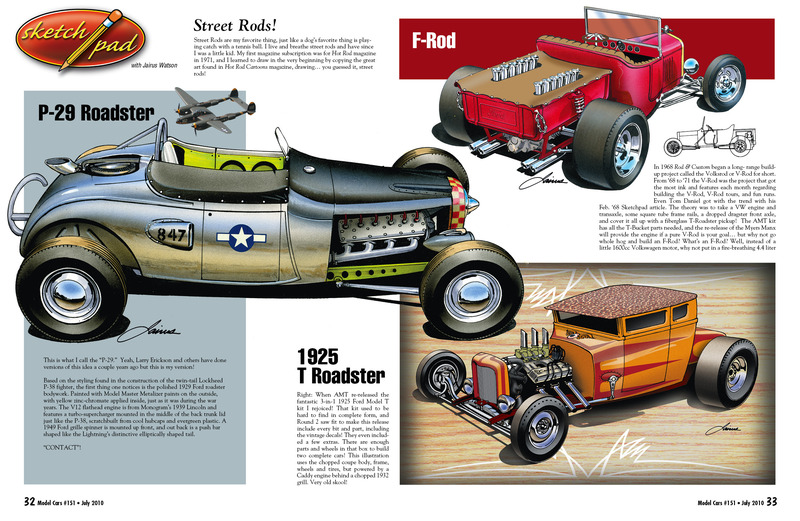 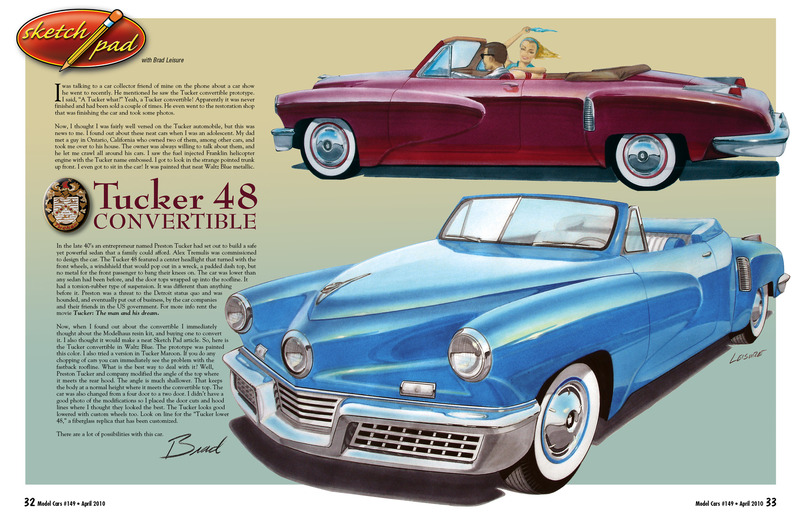 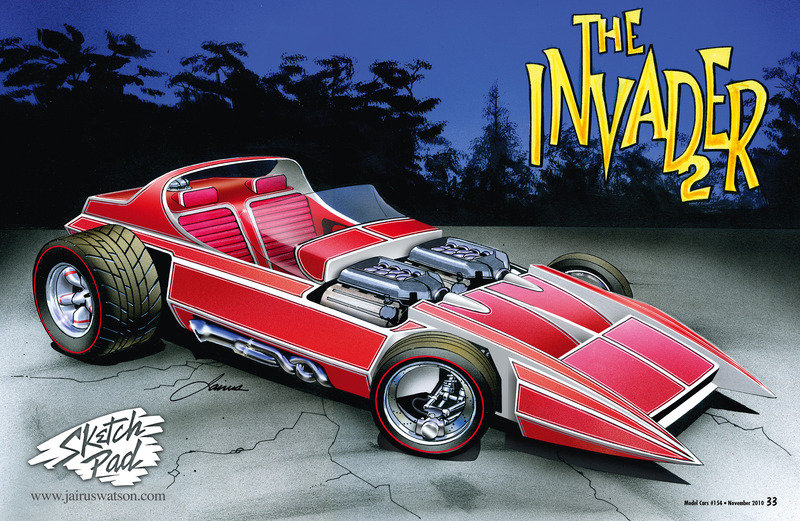 Brad Leisure’s SketchPad #167, April 2012 features the classic ’32 Ford doing a double-take.